To take advantage of this amazing offer, call us today and mention our website, or simply complete the form below. 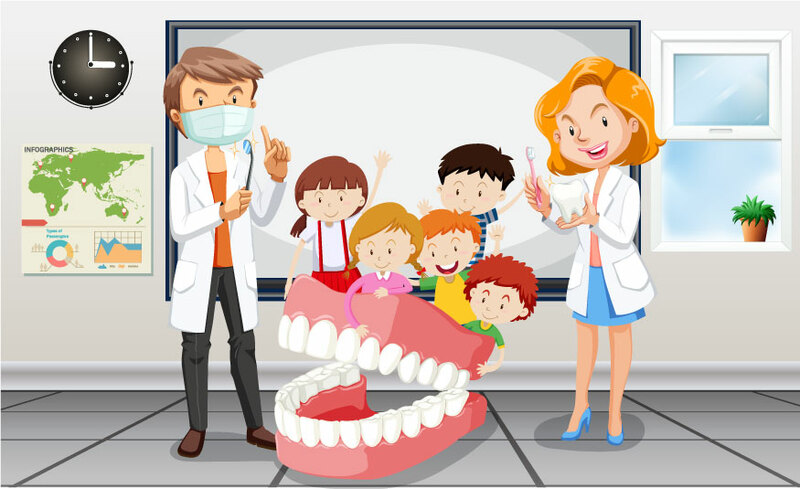 For many kids, going to the dentist can be a very fearful experience. Dr. Douglas Kardynal understands that for most kids, it is a fear of the unknown. At Douglas J Kardynal DDS, we are passionate about your smile and comfort. Your smile is one of the first things other people notice. 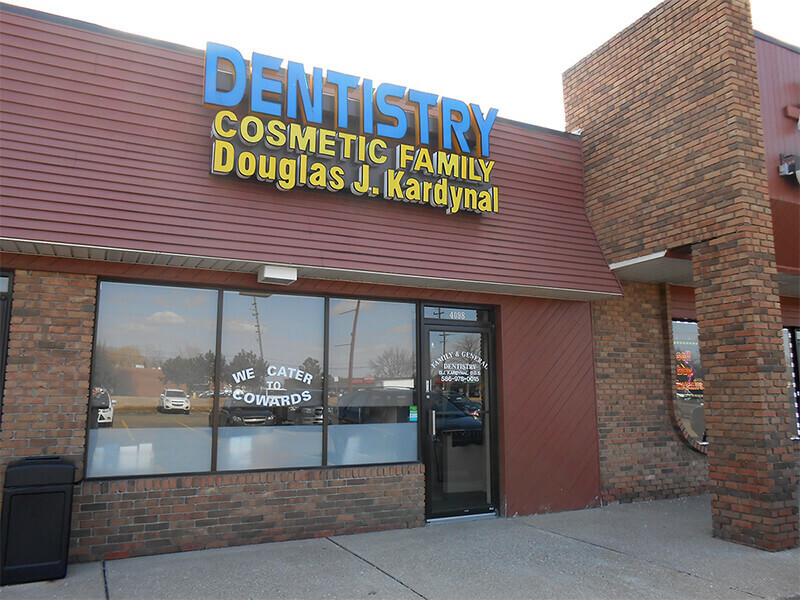 If you want a beautiful, healthy smile and exceptional dental health, Douglas J Kardynal DDS and his caring team strive to provide patients in Sterling Heights and surrounding areas the highest quality, most comfortable dental care in a relaxing and state-of-the-art environment. You will notice that we are a unique family oriented practice. You will be greeted by a friendly team of professionals who will take a sincere interest in you and you will be treated like family. New Patients Welcome! We offer flexible financing and we accept most credit cards. Click here to view our Finance Options or Insurance. We use the latest technology & techniques to give you a beautiful healthy smile.